Have you ever held a conversation with the spirit of the planet upon which you live? Heard her side of the story? Her anger at the abuse of her body and her feelings concerning that arrant race we call humanity? Large numbers of which she intends to jettison during the pole shift that will be precipitated by her approaching quantum leap? Hear it straight from Gaia herself as she tells all in this series of dialogues with fellow alien Murry Hope of Lion People fame. Read it if you dare! 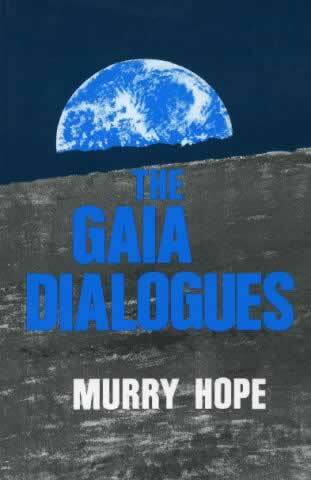 The Gaia Dialogues shocks, frightens, and it defies all conventional esoteric, religious and scientific thinking!